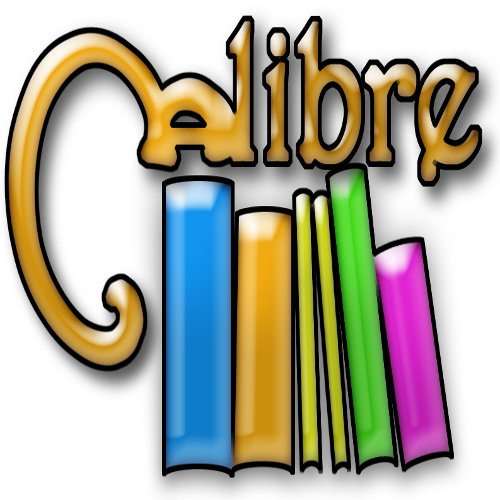 Bookworks has a great tutorialcovering all aspects of using Calibre to create EPUB and MOBI e-books out of properly-formatted Word documents. It’s a bit much to summarize here, but it really is quite thorough. It begins with the process of importing your book, adding metadata and cover, converting the book, and saving and sending. By @SylviaHubbard1 in ebooks on July 1, 2016 .